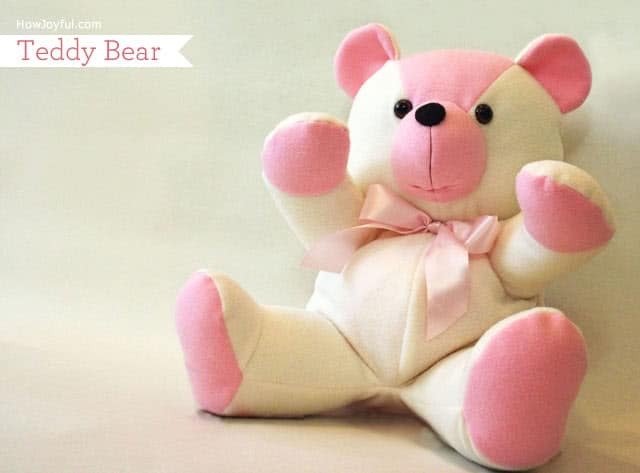 Buying your child, niece, or nephew a cute new stuffed toy as a present is always fun because it makes them so happy. 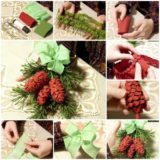 It’s also rewarding for you when you get to see their face light up with joy as they tear back the gift wrap and play with their gift. 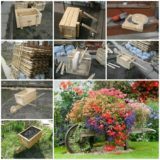 If you’re a DIY enthusiast, however, then you probably already know that there’s something even more rewarding you can do than give someone a gift: make them one yourself! 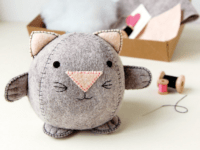 Archie & The Rug‘s pattern shows you how to make a perfectly rounded little kitty cat, complete with paws, a pink nose, and some kitty cat ears. 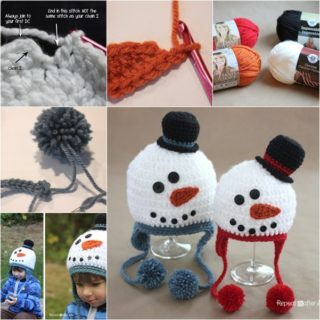 Embroider a little face and you’re all set to stuff it, seam it, and gift it! 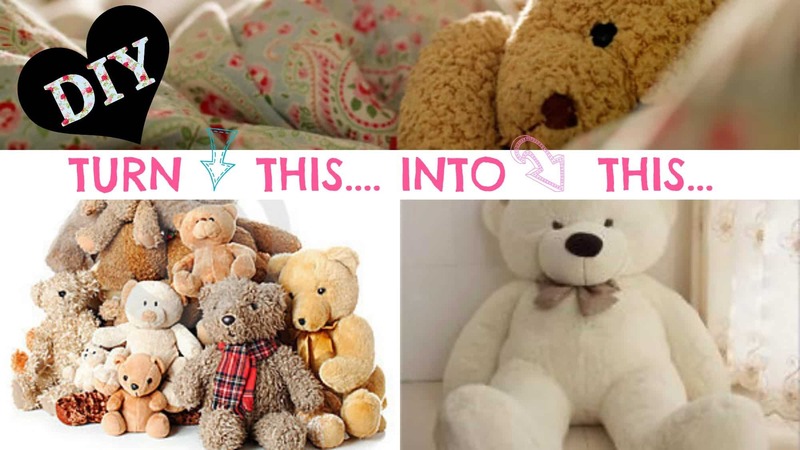 Do you have too many teddy bears and stuffed toys cluttering your home, but you know someone who would love a very big friend to snuggle with? 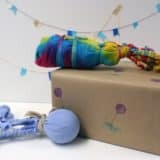 Auntie Tay shows you how to repurpose smaller toys into a larger one so another child can really appreciate them. 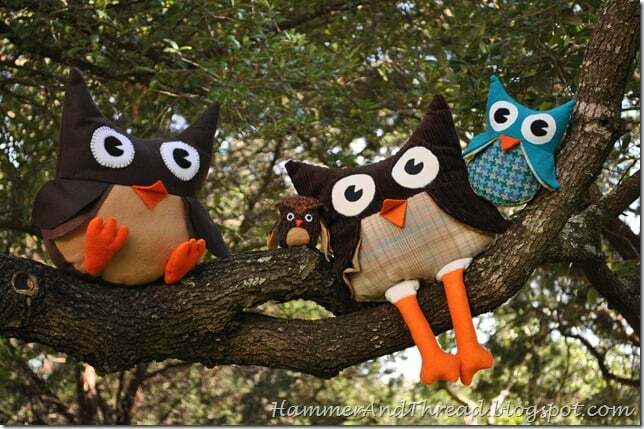 These adorable little owl stuffies by Hammer and Thread are wide eyed and excited to be here! 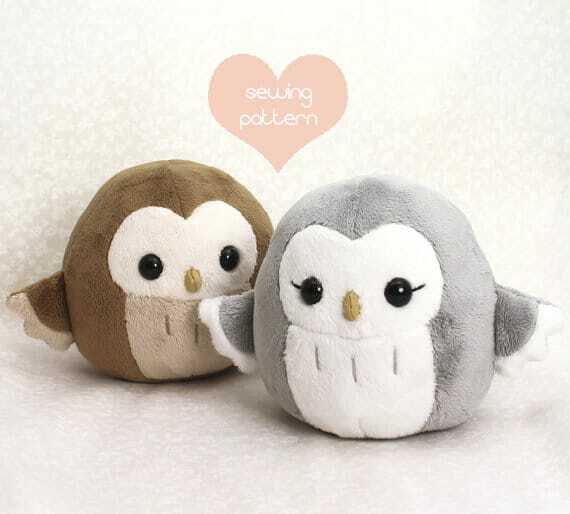 They’re also quite a simple project if your sewing skills are good. 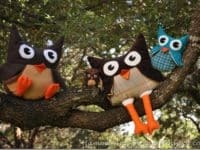 You can even make variations of the design so create a whole flock of owls! 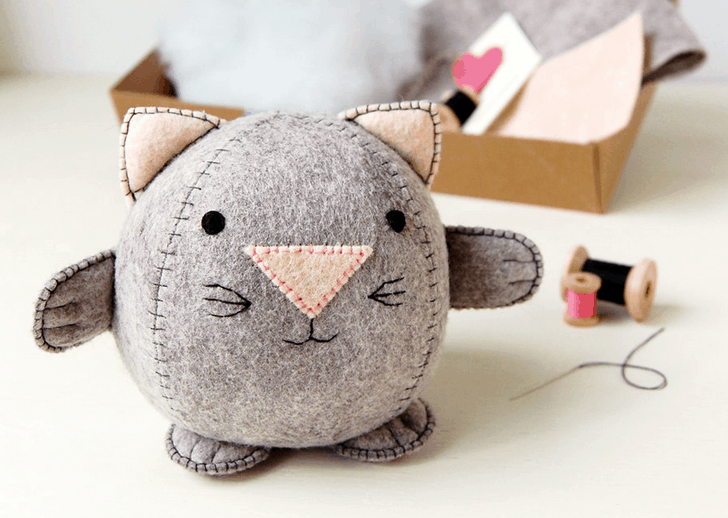 Besides being an adorable toy, this little kitty cat character is also a lot of fun for you to make! 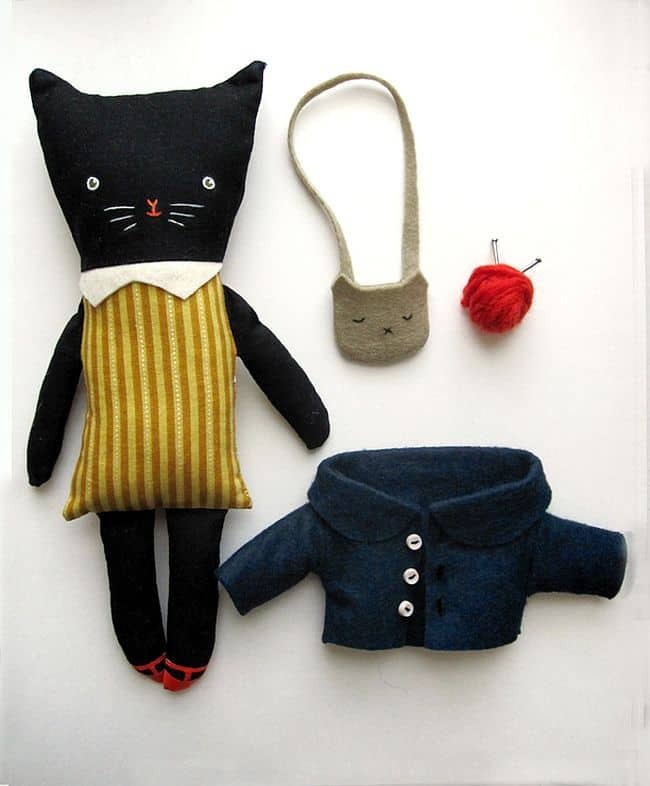 She’s a cute cat but she’s also a sweet little girl with a tiny purse and a love for knitting! The Black Apple shows you how! Sometimes a tiny plushie that kids can hold onto is the best option, particularly if they’re very young. 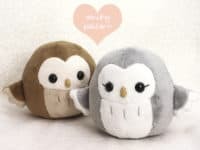 These adorably soft little kawaii owls are small enough for little hands to squeeze. 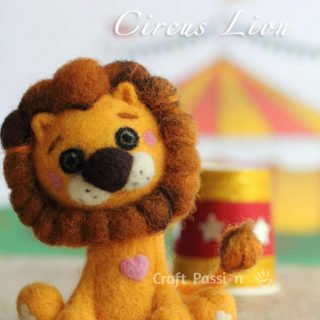 Get the pattern on Teacup Lion. 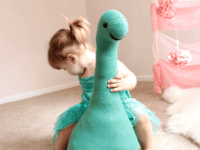 When you were a kid, did you ever have a stuffed toy so big that it could take you for a ride? If not, then you can make sure your own kids don’t miss out on such a neat thing. 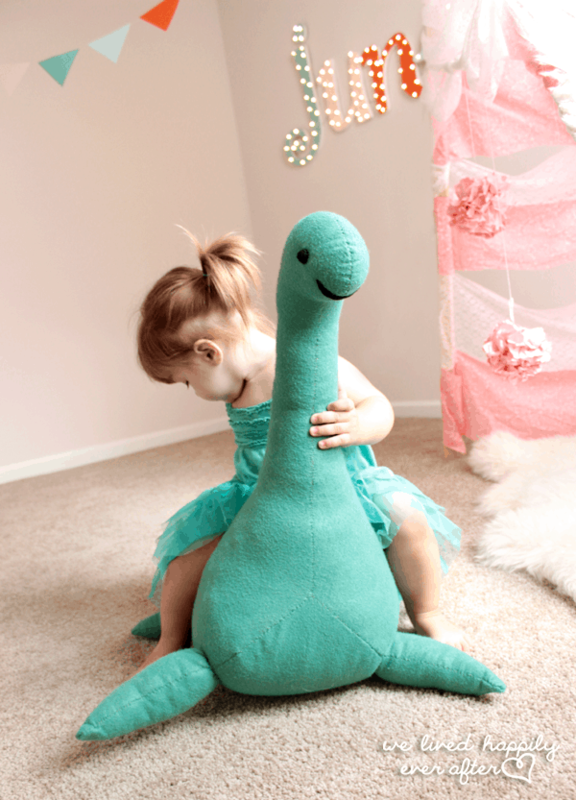 This Loch Ness monster pattern by We Lived Happily Ever After shows you how to make a big toy that’s a lot more novelty than your common rocking horse! 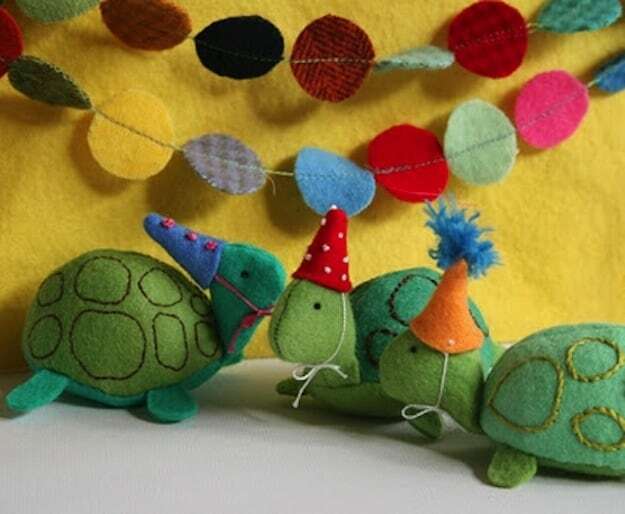 What’s even cuter than a troupe of little plush turtles? 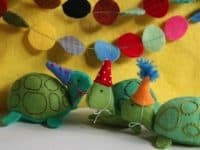 Those turtles wearing tiny birthday hats, of course! Find out how both the turtles and their little hats are made on Vintage Ric Rac! 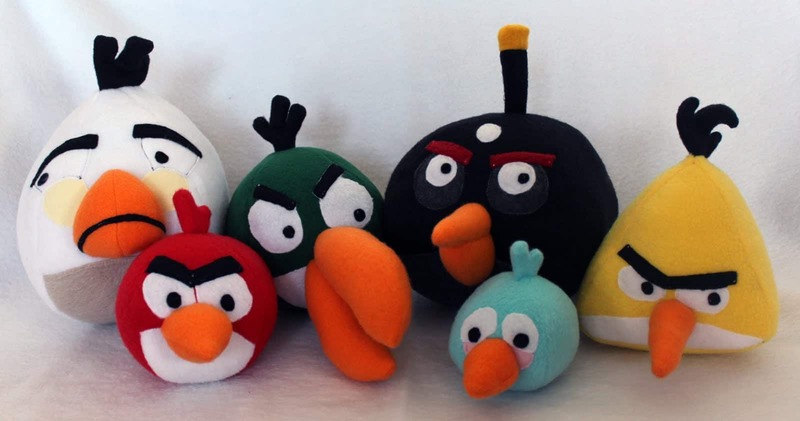 Are you as excited as we are for the new Angry Birds movie? Maybe you’re just a big fan of the game on your phone? 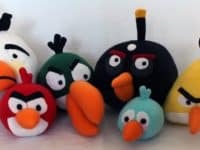 Obsessively Stitching guides you through the process of making very own version of just about every Angry Birds character there is! 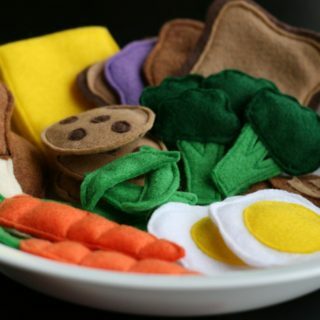 You could make yourself an entire collection. 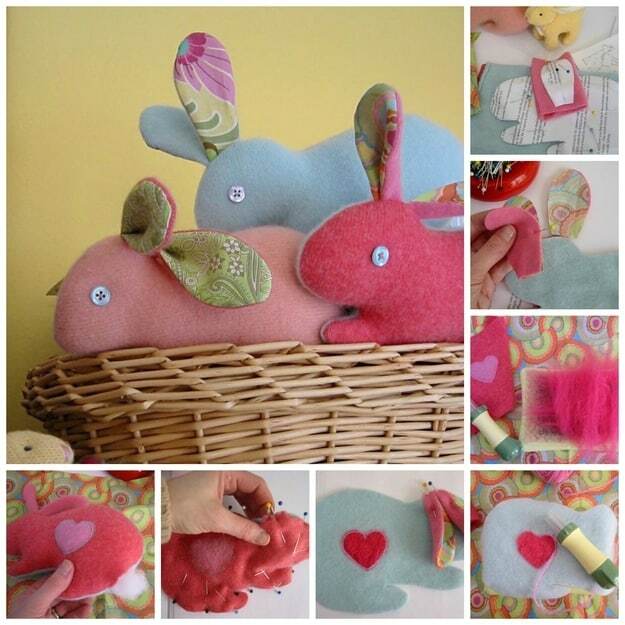 Cashmere is soft and comes in all kinds of beautiful colours, so you can probably imagine how adorable it looks sewn to make a pretty little bunny rabbit! 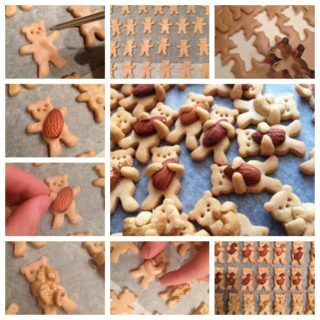 Betz White walks you through each step of the pattern. 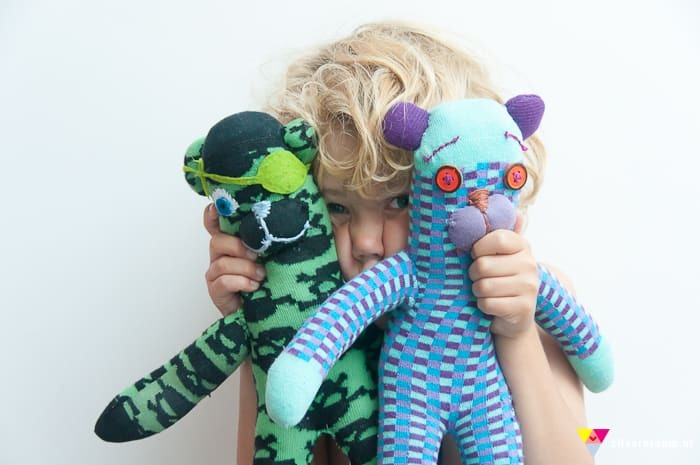 Not all stuffed toys have to be little creatures or characters! 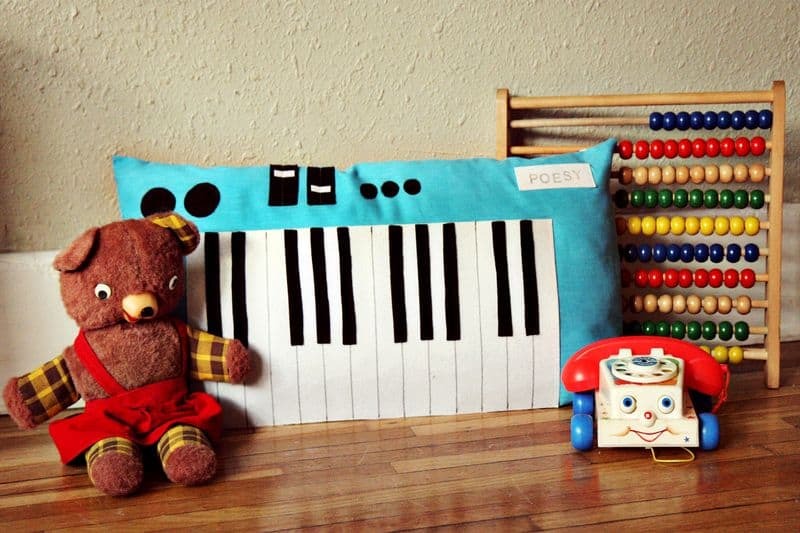 If you’re looking for something a little more creative or unconventional but still soft enough for little kids, try this adorable plush piano by A Beautiful Mess. 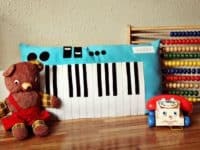 The first step in encouraging kids to play music is to let them pretend they’re musicians! 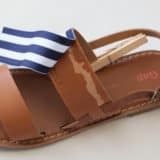 We love a project that involves crafting things yourself and upcycling! 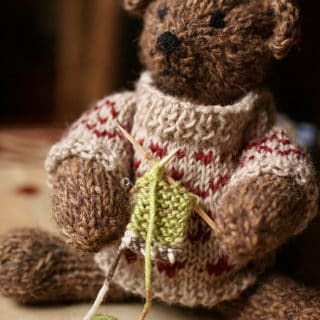 These little bears are made out of old socks, so they’re perfect for making use of the leftover sock whose pair got lost in the dryer! 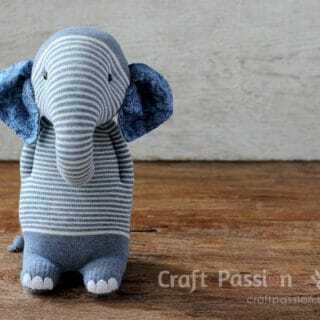 Check out how they’re made on Zilverblauw. 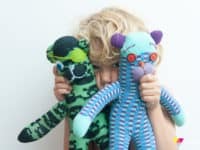 Chez Beeper Bebe has a more abstract idea for a plushie than your average teddy bear! 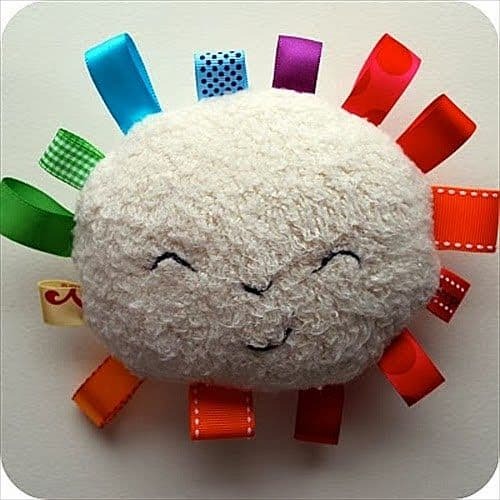 Instead, create a a round little sun with a happy face and create the rays out of rainbow ribbons. 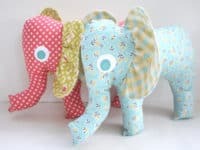 Each ribbon loop makes a ray and you can choose as many colours as you like! 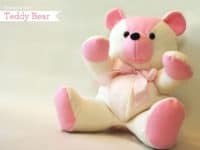 How Joyful shows you how to make this simple little teddy bear with coloured paws and a bright face. 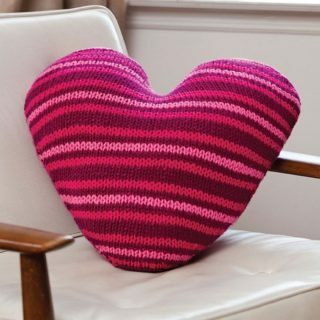 You don’t have to choose pink, but make sure your fabric is soft and good for snuggling! 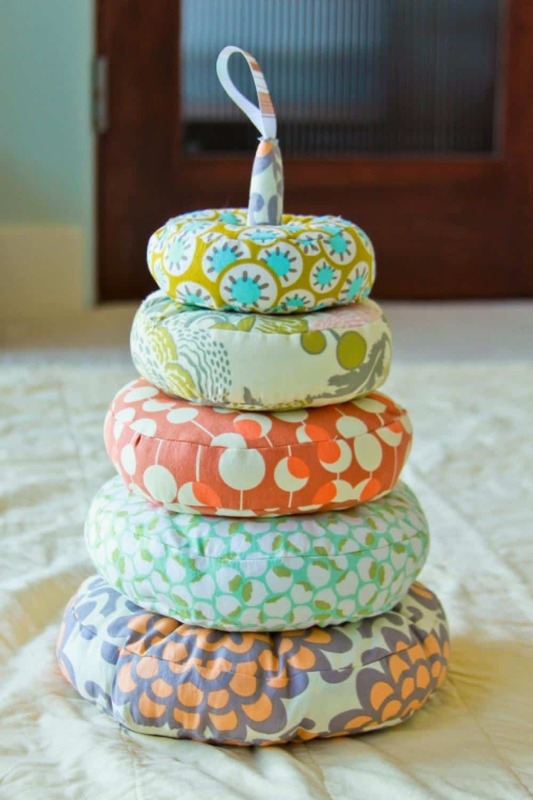 Domestic Esq has a creative idea for a very baby friendly version of stacking ring toys. 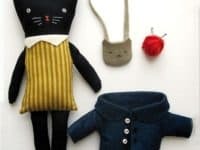 Instead of giving your baby plastic ones, try sewing these plushie ones that are fit for both stacking and cuddling with. 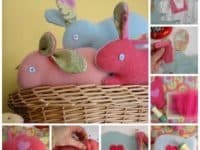 Craftiness is Optional shows you how to sew flat little elephants with big eyes and even bigger ears. 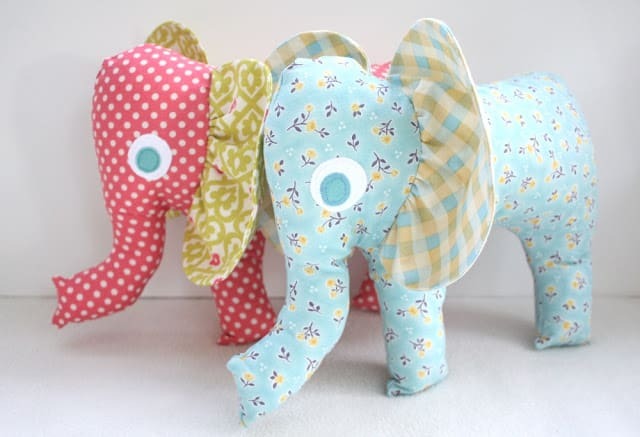 We love the way these ones contrast colours and patterns in the inside of the ears for an extra fun look. 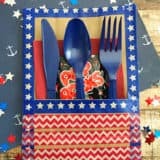 DIY Cutlery Holders: Travel-Friendly and Picnic-Ready!